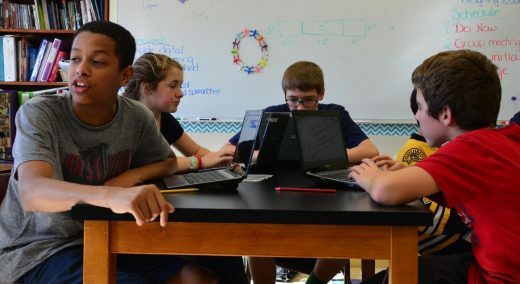 After careful planning, the middle school adopted an advisory model starting in the Fall of 2014, with small groups of students meeting with faculty on a daily basis from grades 5-12. 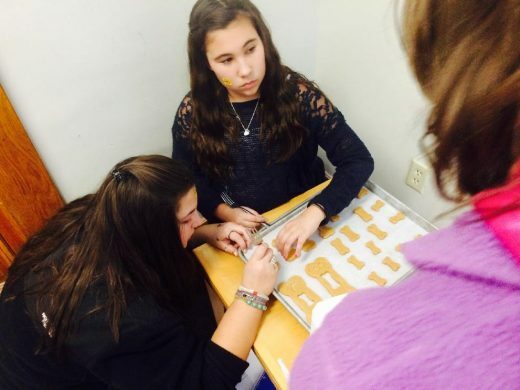 In August of 2014, middle schoolers started their first school year organized into advisories. In place of homebases, which met once a week and had 24 or more students, advisories are groups of 10‑12 students who meet four days a week to check in on social and academic life, build community, and problem solve. Each of the four weekly meetings is dedicated to one of the school outcomes, community membership, problem solving, effective communication, and self‑direction. Teachers came up with the rotation to help balance the goals of providing academic advising and support and creating a safe, fun space for students to build social and emotional connections. For many, community membership is the outcome that first comes to mind when you think of advisory. Though middle school teachers have always strived to build community membership, they are finding that with smaller groups this year, the relationships are stronger. Erin Jones, a science teacher and 7/8 advisory coordinator, agrees that advisory allows for a tighter bonds among the group. That bond is formed by teachers doing everything from teaching the basics, like making sure students greet each other each day, to building the habit of sitting in a circle and listening to one another. In addition to building community, advisors also work to help students work on self‑direction, problem‑solving and effective communication. Teachers are seeing results from this work not just in their advisories, but in other classes as well. 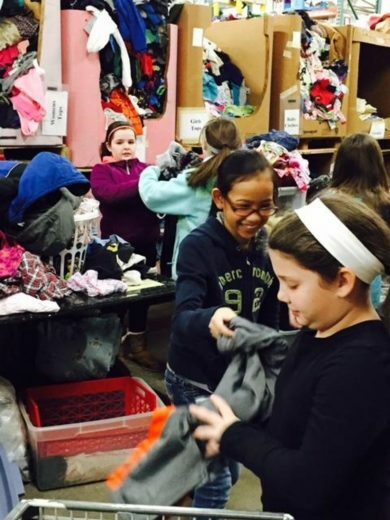 Students apply their problem‑solving and community membership not just to their academics, but to the broader community as well, with each advisory working to put together a community service project. Students are taking the lead in many of these projects, as well as in planning class meetings and other activities. Teacher Elizabeth Quirbach‑McCarthy encouraged her advisory to take on a local project so they could see the impact of their actions. A family in the advisory knew of the “House of Hope” in Lowell, and then her students got the idea of creating a “wish tree” to donate to families served by the house. Students decorated a tree with donated hats, mittens, and scarves to help families prepare for the winter season. To make their gifts personal, they each created a personalized canvas to add to the tree. Students in the Jones advisory use computers to check in on their grades and track their progress towards goals. If one of the goals of advisory is to put the power into the students’ hands, the shape advisory took in the middle school is evidence of the kind of success schools can have when they put the power to shape change into teachers’ hands. Though the idea of advisories has been in the air since the high school was added with an advisory program, the final push to move the middle school to advisories came from a faculty study group that had initially formed to look at 21st century skills. As faculty looked at the mission of the school and the skills needed in an interconnected and global world, they began talking more and more about the so‐called “soft skills” such as social and emotional intelligence and the ability to work in groups. In the end, the group believed such skills were best taught in advisory model. As faculty looked more seriously at implementing advisories, they realized they wanted to move slowly and deliberately. Last year, teachers were paired in home‑bases, with teachers new to advising learning the ropes of working with students and families at ILP conferences and preparing for quality nights. This year, schedule changes went into place that enabled teachers to meet in the new advisory groups. To support the new program, advisors come together in weekly meetings to plan and problem solve around advisory. “We’re finding a good balance, giving teachers resources they need, but also letting each teacher make it their own,” explained Sara Krakauer, one of the advisory coordinators. Early in the year, groups did collaborative lesson planning. As the year has gone on, teachers have gotten more flexible, with each advisory free to create its own routines, and the team meetings have become a chance for teachers to help each other think through challenges and learn from each other’s successes. 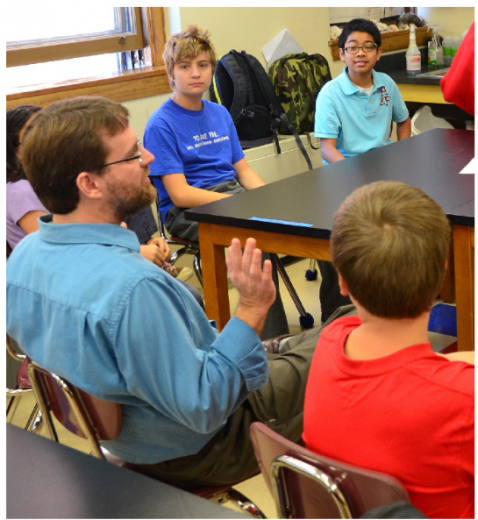 In addition to weekly meetings, the middle school has held several “ed‑camps” focused on advisory. The camps follow the un‐conference model in which, rather than staff all attending the same professional development, teachers are free to form groups flexibly and identify their own priorities. The result has been sessions on everything from using systems tools for goal‑tracking to teaching community‑building games. When the founders of what was then the Chelmsford Public Charter School wrote the school’s charter, they understood that “social and emotional development” is “just as important as academic growth.” The charter places an emphasis on holistic learning and envisions a school organized into “family‑like” units. 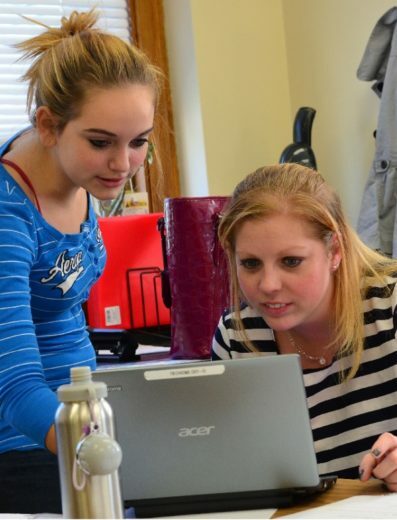 By adopting an advisory model throughout the school, IACS has taken a significant step toward fulfilling that vision. By carefully rolling out the new program and building space for teachers to learn from each other and continue to make improvements, the school has positioned itself for continued success to come. 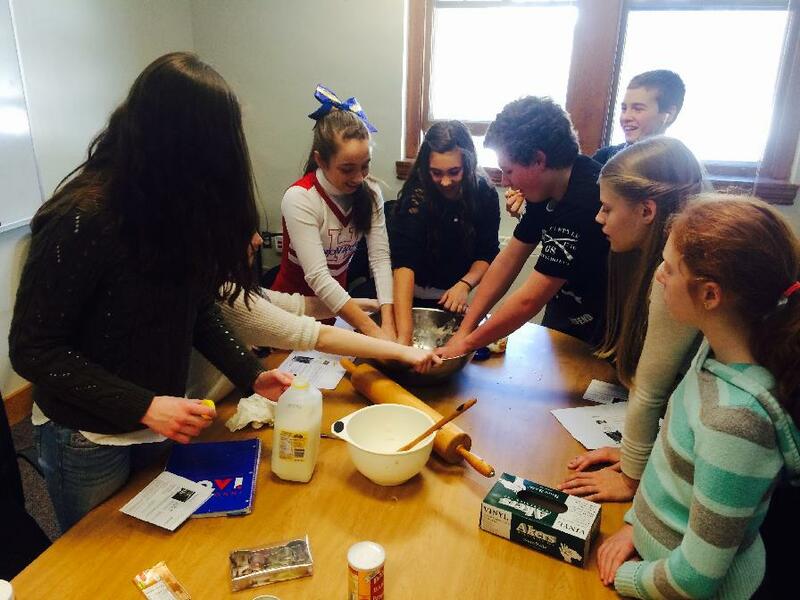 The Quin-Orp advisory makes dog treats for a service project. 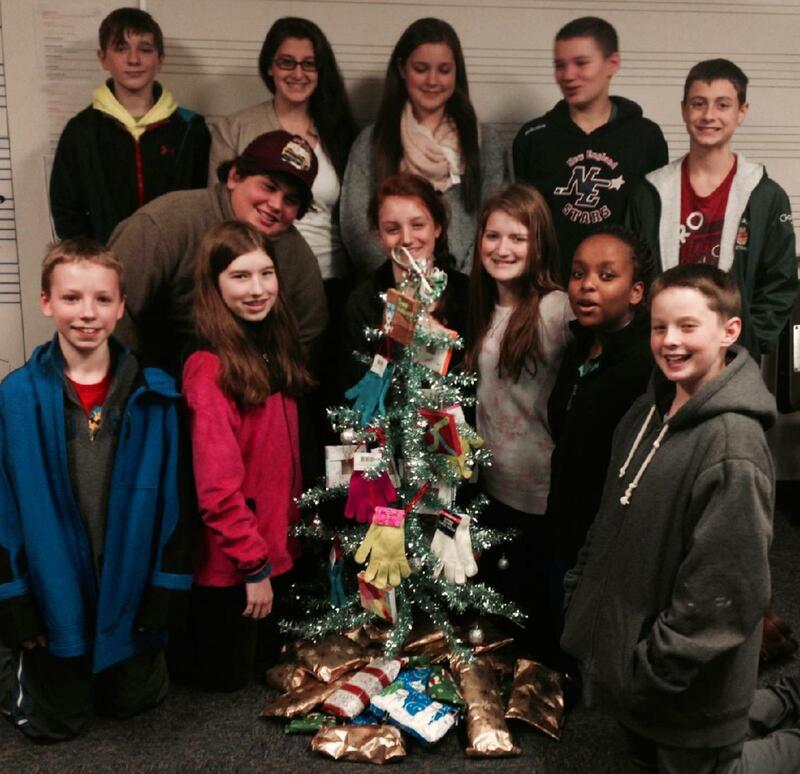 Members of the McCarthy advisory pose with the “wish tree” they donated to the “House of Hope” in Lowell.